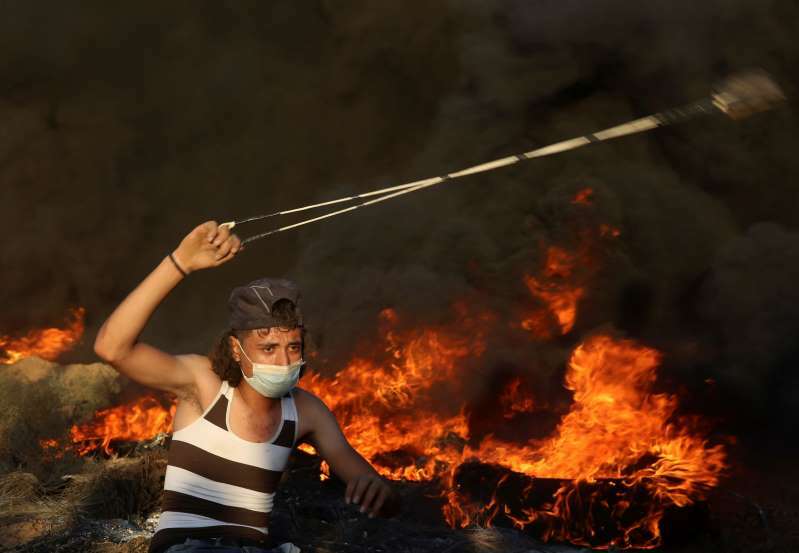 Three Palestinians, one of them a 12-year-old boy, were killed by Israeli fire Friday as thousands of protesters gathered along Gaza's perimeter fence with Israel, health officials said. Israel contends it's defending its border and accuses Hamas of using the protests as a screen for attempts to breach the border fence to attack civilians and soldiers. Human rights groups have accused Israeli troops of excessive and unlawful use of force against unarmed protester.